It’s been a while since rif and I had a free weekend and when we finally did, he wasted no time in rounding up his parents and I for a food hunt. 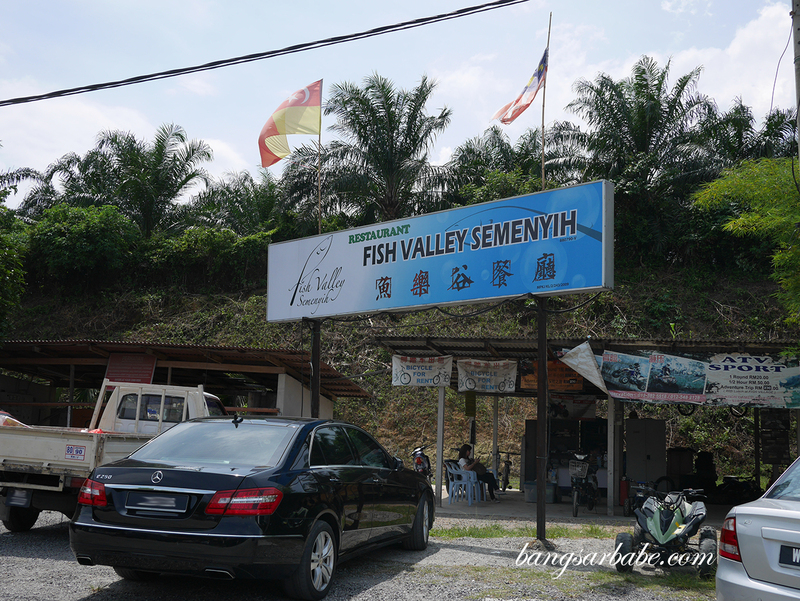 Fish Valley Semenyih has been on his to-eat list for quite some time after a colleague recommended it to him, claiming the seafood is fresh and reasonably priced. 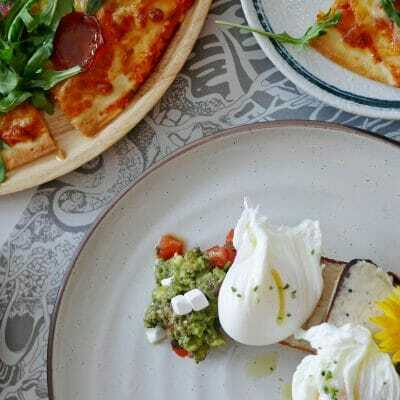 The restaurant is located next to a large lake, allowing you access to the lush greenery should you opt to sit at the al-fresco section. 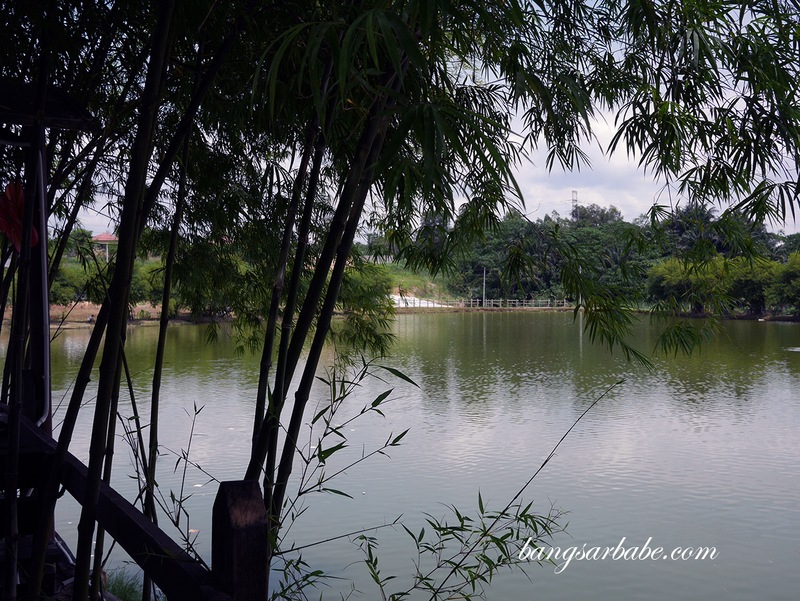 You can also opt to fish at selected areas of the lake which quite a number of folks were seen doing when I was there. 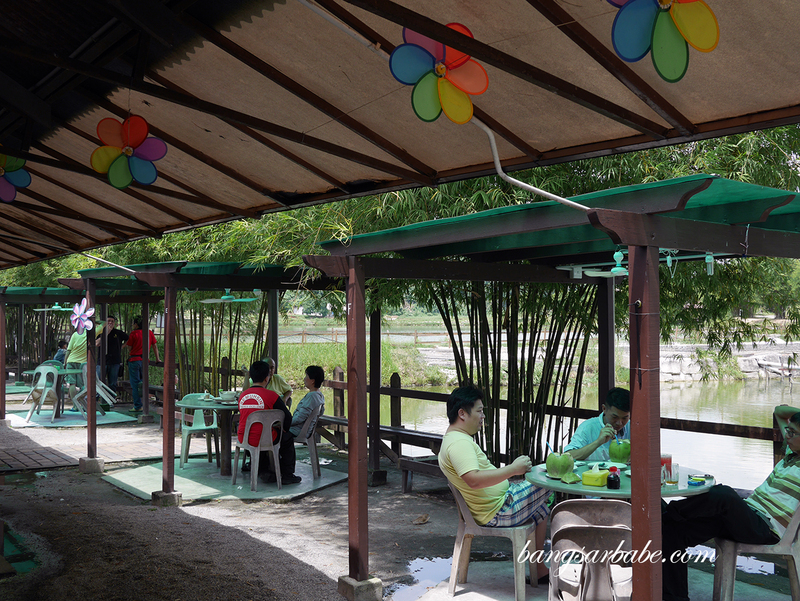 Fish Valley Semenyih boasts an extensive menu – comprising fish, squid, prawns, crabs, mantis prawns, kampung chicken, tofu, vegetables and noodle dishes. 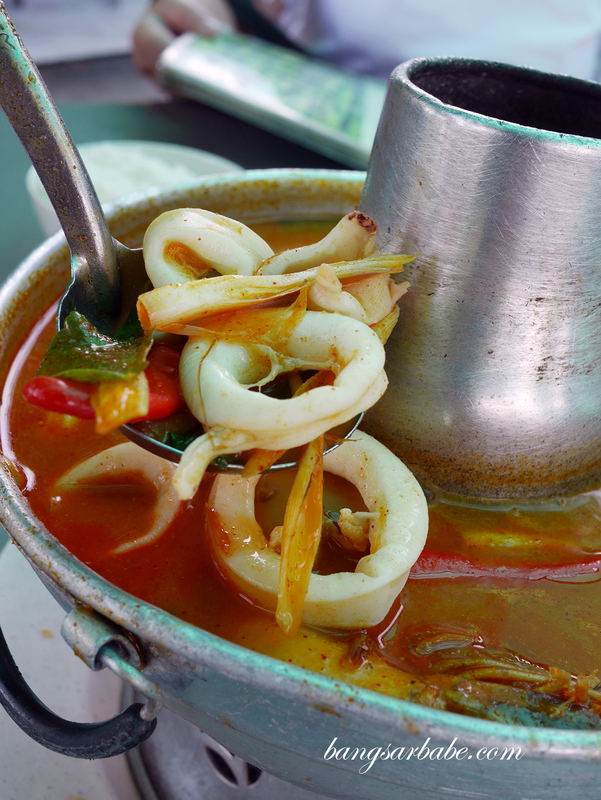 We opted for a pot of seafood tomyam, salted egg yolk squid, pucuk paku salad, kam heong lala and a ginger steamed fish. Food didn’t take too long to arrive and within 10 minutes, we were happily tucking into lunch. 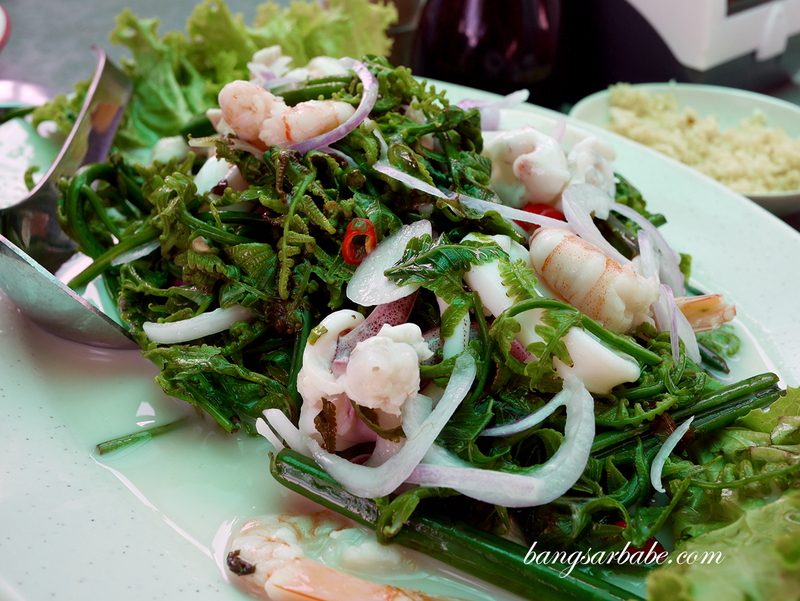 The pucuk paku salad (RM20) was one of my favourites that afternoon. I liked that it had a good balance of tangy, sweet and savoury flavours, with a nice bite from the vegetables. 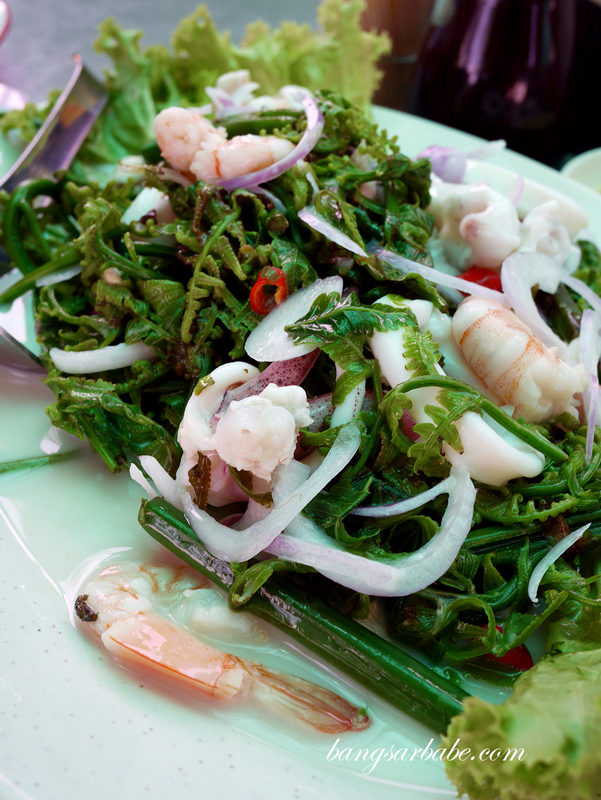 The seafood was also fresh so that added a nice texture to the overall salad. 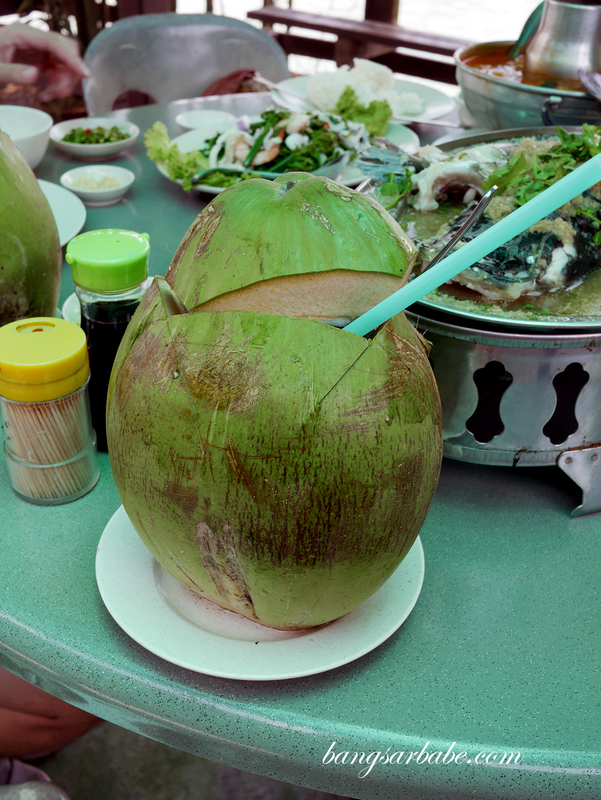 I only wished they were more heavy handed on the coconut milk; that would have been perfect. 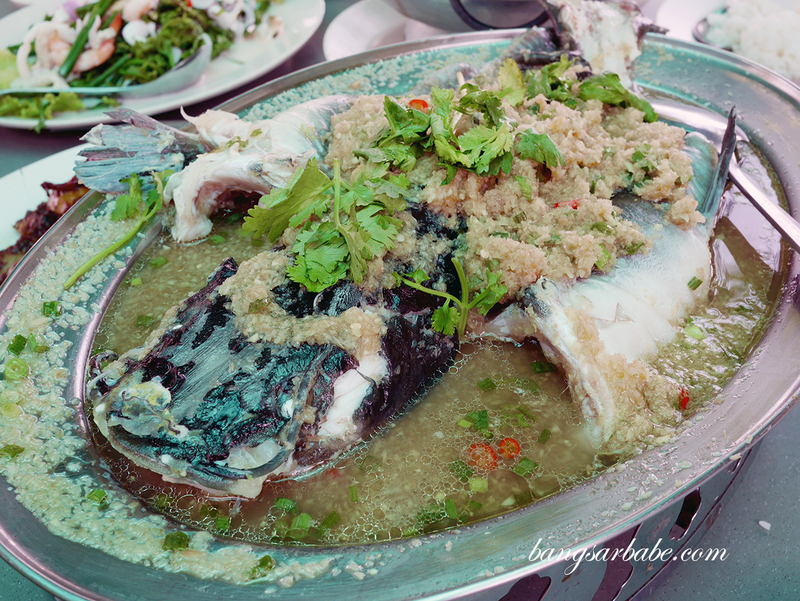 Another winning dish was the kam heong lala (RM20) where the gravy was thick, aromatic and spicy, with a good bite from the dried shrimp. The lala (clams) had a good amount of flesh and flavour to it, so it was pretty satisfying to eat. 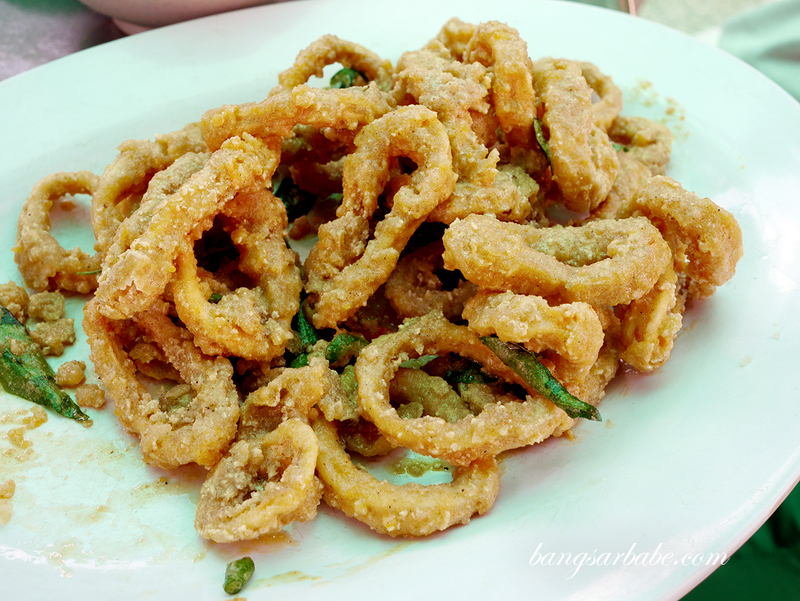 I found the salted egg yolk squid (RM15) alright, but thought some of the squid rings were bordering chewy. 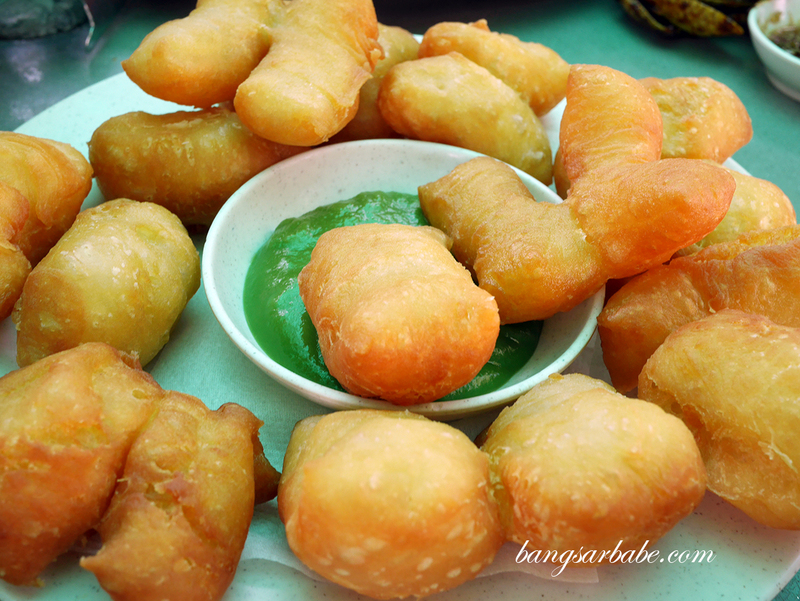 That said, they were pretty generous with the salted egg yolk coating so it wasn’t too bad. 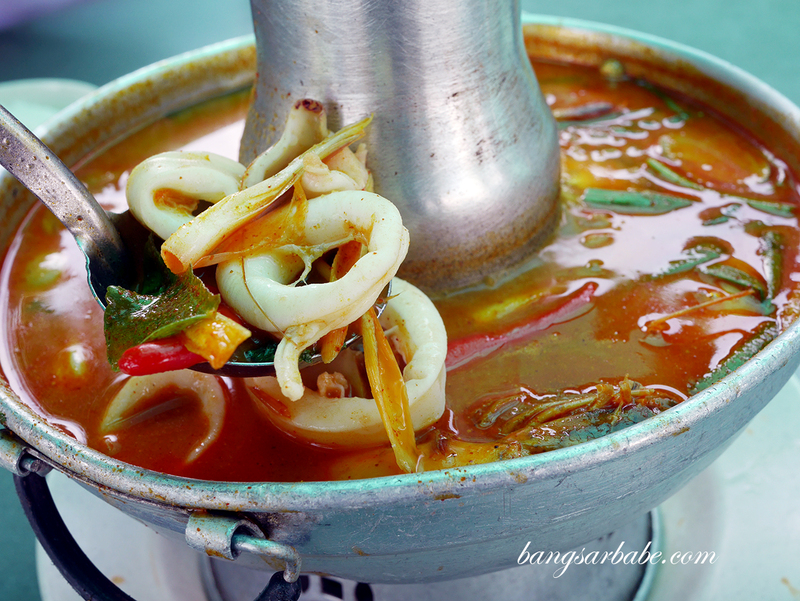 The tomyam (RM20) packed a wallop – spicy, thick and flavour packed from the tomatoes and seafood. 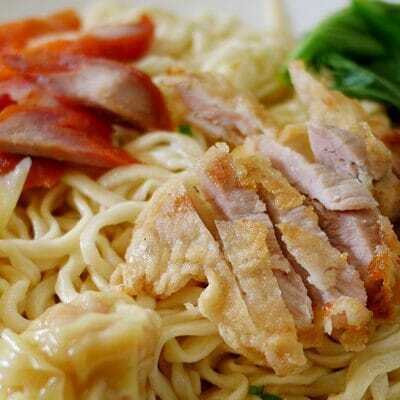 We opted for the pak sou kong, steamed with ginger, cli padi and soy sauce. 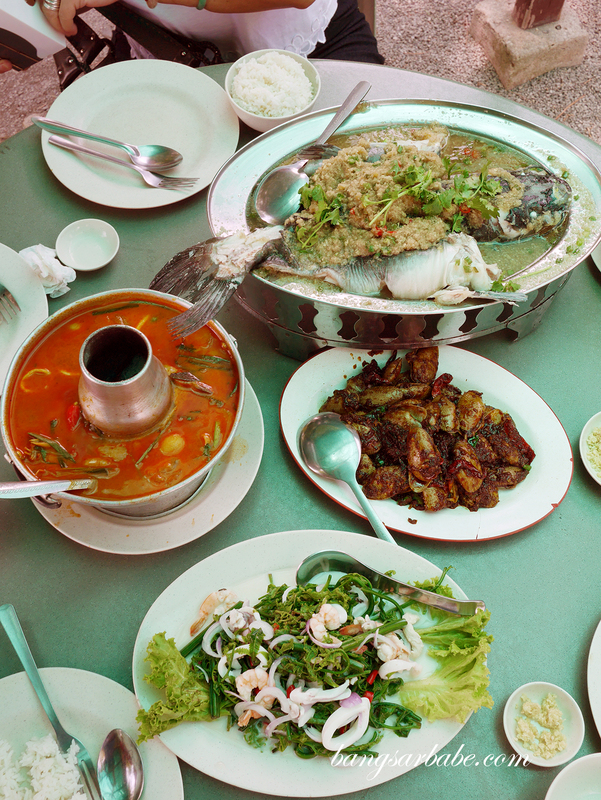 This I didn’t care much for because while the fish was fresh, the ginger wasn’t spicy or aromatic enough. 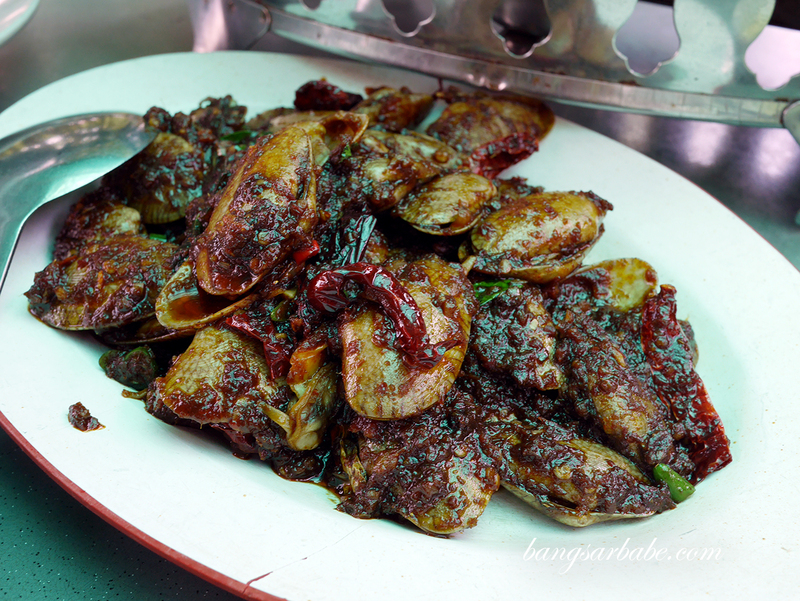 There was no oomph in this dish; I reckon we should have gone for the asam pedas instead. That might have been a better choice. 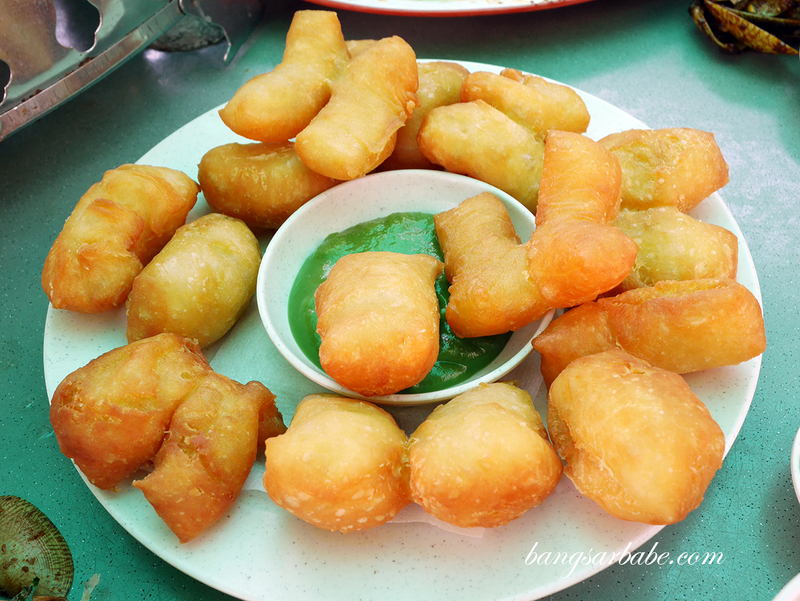 Dessert was a plate of fried crullers with pandan kaya – not fantastic but it was a good aftermeal snack. 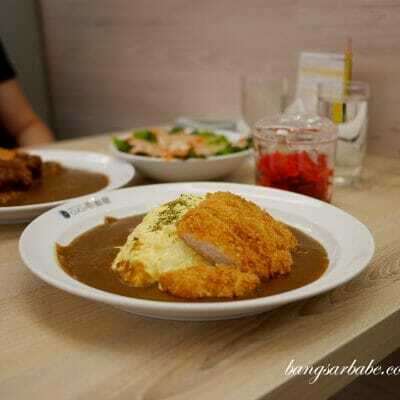 I wouldn’t mind ordering this again. 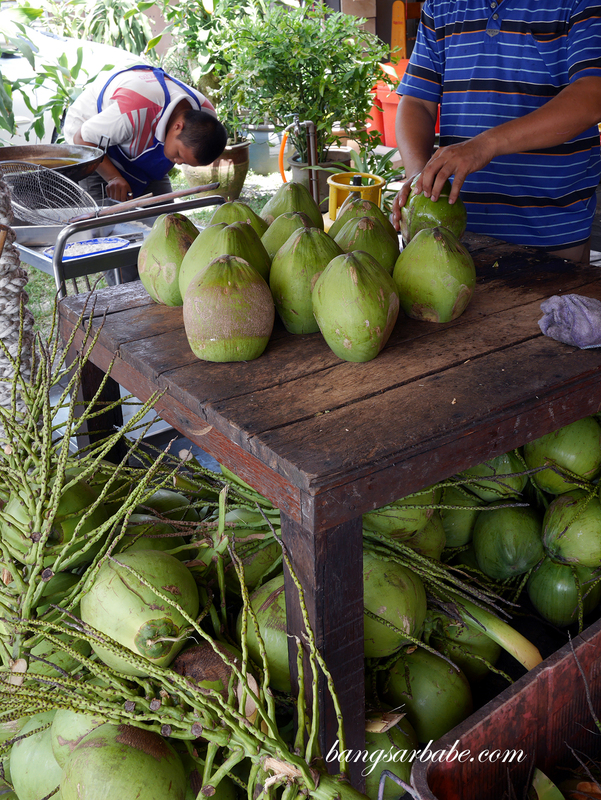 The bill came up to slightly over RM170, inclusive of three coconuts (RM5.50 each). Not too shabby considering the amount of food we ordered. 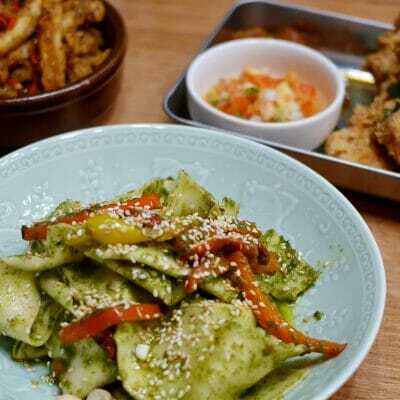 Verdict: If you’re game for a food adventure, this would be a worthwhile drive.